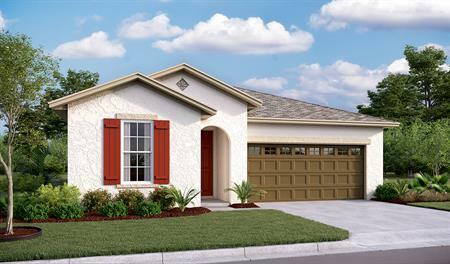 This Seasons™Collection floor plan boasts a versatile ranch-style layout packed with personalization options. Enjoy outdoor living? Add a covered patio off the great room, featuring sophisticated center-meet sliding doors. Work from home? 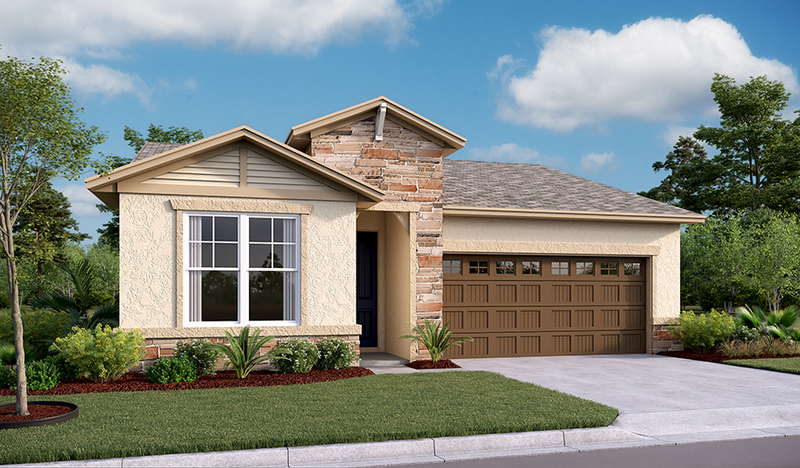 Opt for a study in lieu of one of the five bedrooms, or add a tech center off the entryway. Want some flex space? Bump out the 2-car garage for extra storage or a workshop, or opt for a teen room in lieu of one of the bedrooms. In addition to the ability to make this floor plan your own, you’ll also appreciate an open-concept kitchen with a center island, overlooking a dining area and the great room. Plus, a lavish master suite includes a private bath and two walk-in closets, with a convenient laundry room nearby.